WICOMICO CO., Md. 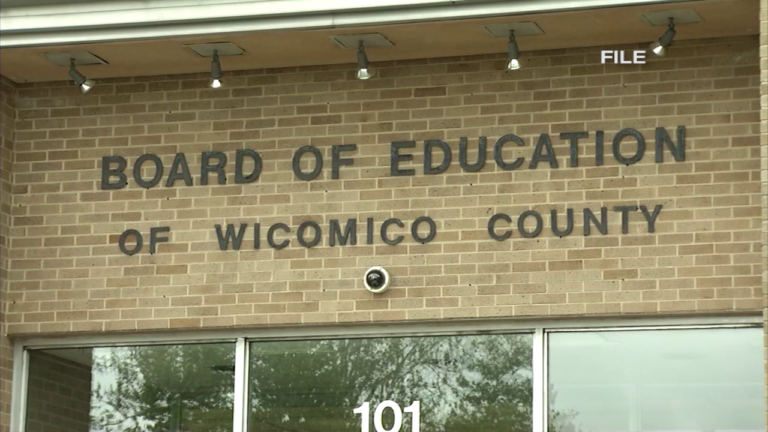 – Council members, Senators, and Governors weren’t the only ones being elected this year, for the first time ever, the Wicomico County Board of Education had their members elected instead of appointed this year. Wicomico County made the change after realizing that most other counties across the country have elected school boards. It appears the winners of the board of education at large are Donald Fitzgerald and Michael Murray. As for District 1, the winner appears to be Allen Brown. For District 2, it appears to be Gene Malone. For District 3, which was the closest race, the winner appears to be David Goslee Senior. The District 4 winner appears to be Ann Brittingham Suthowski. Finally, the District 5 winner appears to be is John Palmer. We’re told the candidates who won will be sworn in at the County Clerk’s Office in Downtown Salisbury on December 3rd.